On the blog today we look at the launch of the National Parks review, the EU following the UK's example on plastic waste, flooding over the Bank Holiday weekend and Salisbury. 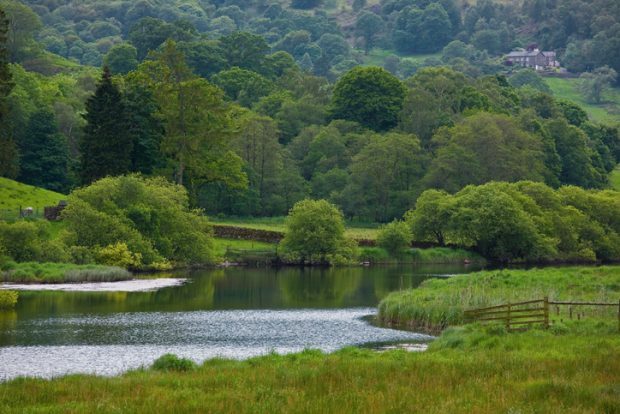 On Sunday 27 May, Environment Secretary Michael Gove announced a review into the country’s National Parks and Areas of Outstanding Natural Beauty (AONBs) as part of the government’s 25 Year Environment Plan. First established nearly 70 years ago, the country’s protected areas have successfully opened up the countryside, allowing more people to connect with nature. This review has committed to continue to conserve these cherished landscapes, and an independent panel - led by writer Julian Glover - will look at how these iconic landscapes meet our needs in the 21st century and whether there is scope for the current network of 34 AONBs and 10 National Parks to expand. Weakening or undermining their existing protections or geographic scope will not be part of the review, which will instead focus on how designated areas can boost wildlife, support the recovery of natural habitats and connect more people with nature. This announcement has received widespread positive national media coverage in The Guardian, Express Online, BBC Online, Independent, The Sun , Telegraph, Daily Mail and an op-ed from the Environment Secretary in the Telegraph. There has been some concerns raised by The Country Land and Business Association (CLA) that existing National Parks already put too many constraints on economic and housing development. However, this Government is committed to the delivery of 1.5million new homes by 2022 and this review does not diminish this. As planning authorities, National Parks can shape the way development is used to contribute to their social, economic and environmental enhancement. The creation of National Parks almost 70 years ago changed the way we view our precious landscapes – helping us all access and enjoy our natural world. Amid a growing population, changes in technology, and a decline in certain habitats, the time is right for us to look afresh at these landscapes. We want to make sure they are not only conserved, but enhanced for the next generation. 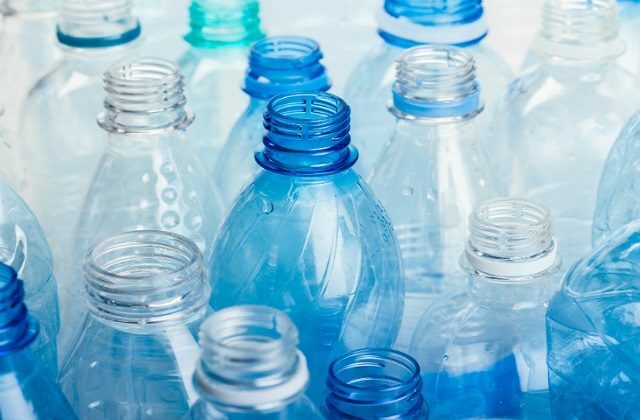 There was widespread coverage over the weekend of the EU’s new proposals to cut single-use plastic waste. Among others, the Sun, Guardian and Telegraph report the EU Commission yesterday (Monday) proposed new rules to target the 10 single-use plastic products most often found on Europe's beaches and seas, and lost and abandoned fishing gear. The UK continues to be a global leader in protecting seas, oceans and marine life. We are making great strides - such as taking nine billion plastic bags out of circulation with our 5p carrier bag charge and protecting wildlife from ingesting harmful plastic by banning microbeads in personal care products – and it is good to see the EU following our lead in these areas. Through our 25 Year Environment Plan we are building on this through measures to eliminate all avoidable waste. This year, we have announced plans to introduce a deposit return scheme for single use drinks containers, subject to a consultation later this year. And at the beginning of April’s Commonwealth Heads of Government (CHOGM) meeting, we announced our intention to ban the sale of plastic straws, drinks stirrers and plastic-stemmed cotton buds. The UK set an example with our proposals earlier this year to ban plastic straws, cotton buds and stirrers and it’s good to see the EU following our lead. While we want to see a reduction much more quickly than proposed for some products and want to see other European nations follow our ban on plastic microbeads, any action to reduce plastic waste is of course welcome. As we deliver a Green Brexit, the UK will continue to show global leadership in setting even higher environmental standards. Over the Bank Holiday weekend, Environment Agency teams responded to severe flooding across the Midlands, Northamptonshire and Milton Keynes affecting hundreds of homes. Almost 60mm of rain fell in one hour over parts of the West Midlands on Sunday. Our thoughts are with those who have been affected by the flooding this weekend. The flooding was predominantly surface water related, caused by intense downpours. Our staff who were called into action to support local authority partners, by clearing watercourses and providing visible reassurance to communities. The forecast for the rest of the week is for similar weather patterns affecting much of the country, moving further north as the week progresses. We will continue to check and operate defences and support local authorities in responding to surface-water flooding. We remind people not to drive through flood water as just 30cm can move your car, and to check our active alerts and warnings – which are updated every 15 minutes – online at www.gov.uk/check-flood-risk or by calling 0345 988 1188. Following the March illegal chemical weapon attack, clean-up work is now well underway in Salisbury to bring the nine sites potentially affected by the nerve agent back into safe use for the people of Salisbury and its visitors. 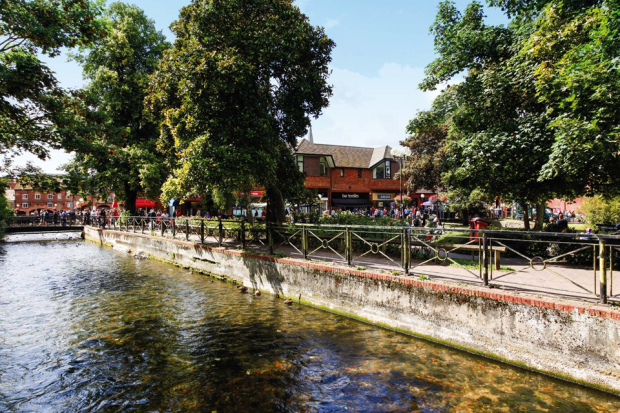 Following extensive decontamination efforts, the Maltings shopping centre in Salisbury was, last week, handed from Defra back to Wiltshire Council. On Saturday 26 May, after various remediation efforts, Wiltshire Council reopened the site to the public, a story which was covered widely by broadcasters - including the BBC, ITV and Channel 4 - on Saturday and in Sunday’s papers. Following extensive clean-up operations in Salisbury to remove any potential residual contamination resulting from the nerve agent attack on 4 March, decontamination work is now complete at the Maltings Park. The site will now be handed back to Wiltshire Council, who will decide when it is appropriate to release it back into public use. The Maltings site has undergone thorough testing and clean-up work by world-class specialists, and the public can be reassured that any traces of nerve agent that may have been present have been removed and the site presents no risk to public health.